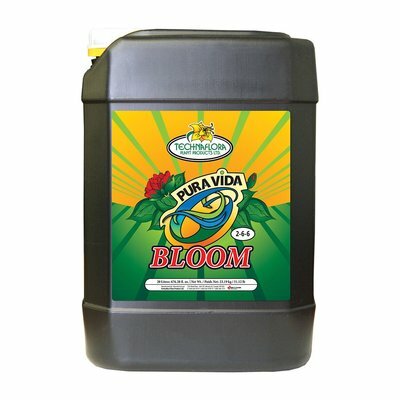 Pura Vida Grow and Bloom are unique fertilizers that provide plants with both a balanced and available nutrient supply in a pure natural form. 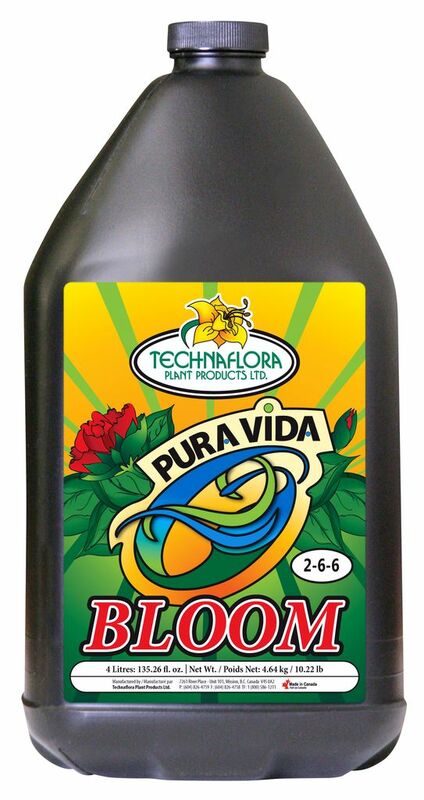 The fermented blend of nutrient- and mineral-rich plant materials in Bloom supercharges fruiting and flowering, Grow formula boosts foliage and overall growth during the vegetative stage, and neither formula will clog irrigation lines. Powerful on their own, Pura Vida Grow and Bloom are ideal as a one-part fertilizer for general use, or as an aggressive two-part formulation suitable for high demand crop production systems.